Get demo version of the software to convert first 15 items from outlook file into RTF format, supported by different text editors and platform. 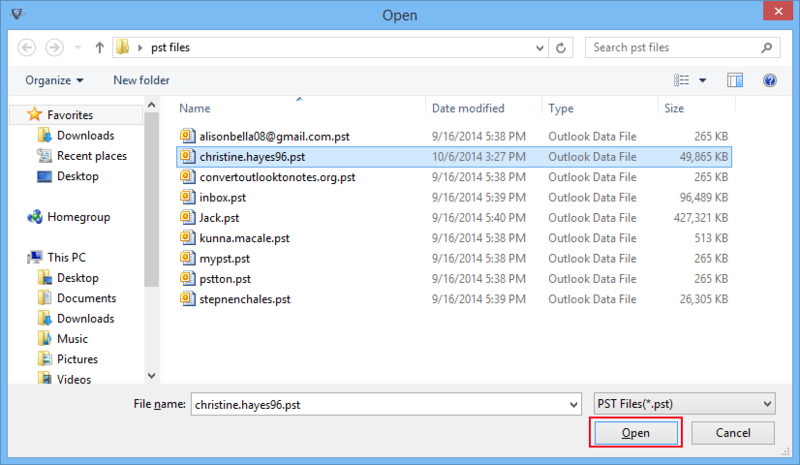 To insert or edit emails of PST file and open in MS Word user can go for PST to RTF Converter. Tool does not change the metadata associated with the Emails, Tasks, Documents. The Software keeps integrate the metadata like To, BCC, CC, Received Date, Subject, Attachment information of emails. 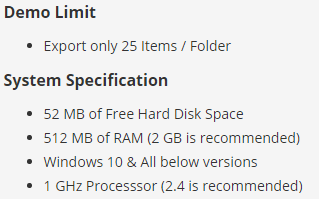 The software keeps all formats same as the original file. User can Export Selective file items of Mailbox file to convert them to RTF format and saved in the desired location. The user can check or uncheck the auto listed file items of the mailbox for the conversion process. The software provides an alternative option of select other PST File data into the RTF form. Select directly file from the location and load into the software to export desired items into RTF format. The Software supports ANSI as well as the UNICODE format of MS Outlook PST File. The user can load any PST file having extension ANSI or UNICODE. PST to RTF Converter works on both formats effectively. The software displays all conversion details files to a user during the export process of one format to another. 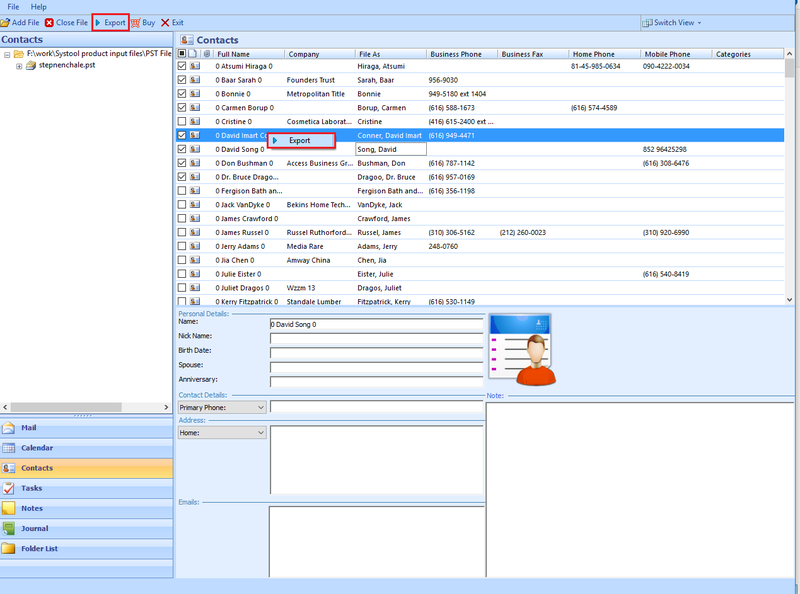 These details include such as the name of the folder, count of items, subject etc. A PST to RTF Converter tool is an effective tool to change the information about mailbox items in rich text format. A RTF format is used to view the formatting details of files. Converter export data of configured and Orphan PST file of Outlook without change meta data details associated with it. An RTF format used for exchanging data between various Platform and view formatting details of file in the Text Editors software. 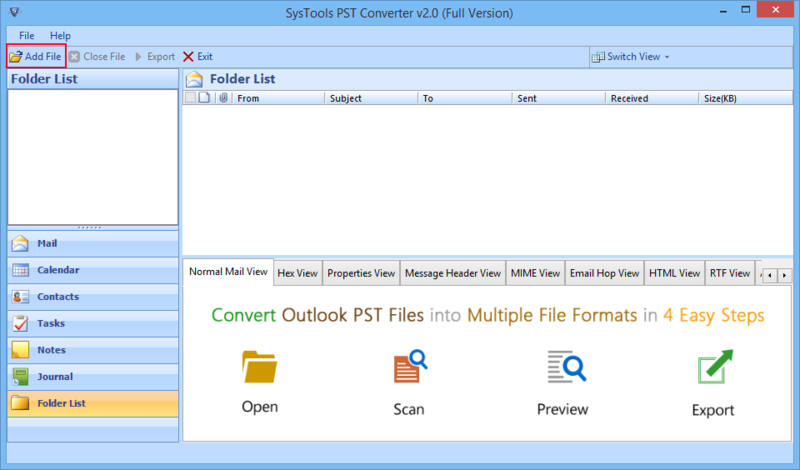 To convert Outlook file's data and insert some data such as image, clips, a user can go for PST to RTF utility tool that converts PST file to rich text format and other formats also. Now no need to use multiple converters to export PST file in the different format. A user can view exported RTF file data from the tool into different editors supporting RTF format. Now select PST file within local system and Click on Open Button. Check the box in front of messages, click right on it and select Export option to convert file in RTF format. 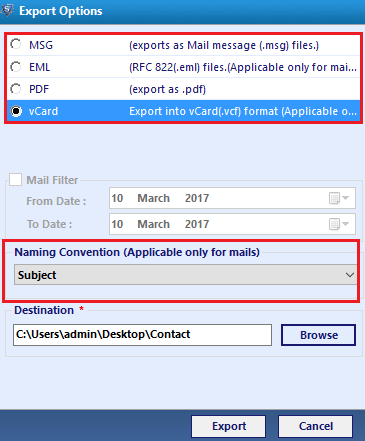 Now check the radio box of "RTF" format and user can also apply Naming Convention to arrange Emails according to various options. After Successful conversion of Outlook emails file to RTF format. A Windows pop with a message "Export process completed successfully". PST To RTF Software – All Doubts & Queries! Can I install this tool on a Windows 8 PC? Yes RTF Converter software can be easily installed on Windows 8.1 & works on all below versions of Windows. 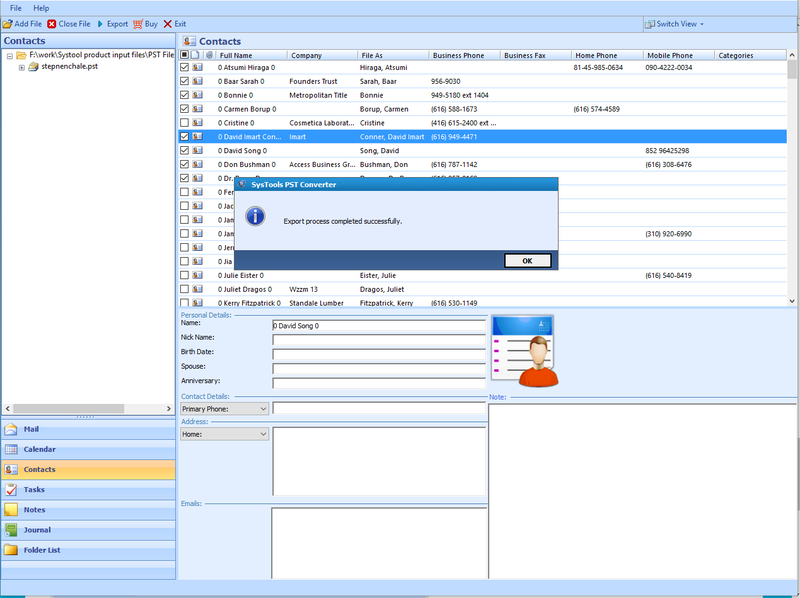 How many Outlook mailbox items can be converted into Rick Text format using demo version of the software? Demo version can converts 15 items of per Folder of Outlook Mailbox into RTF format of Mailbox folders. Can I Convert bulk numbers of PST Files into RTF format? No, Tool converts only one PST File data items at time in RTF file. Firstly, I doubt about the software consistency But Software surprises me by converting Outlook file data into RTF format. Also, provides an option to convert another different formats also. 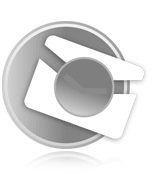 All in one tool to convert PST File in TXT, HTML, vCARD file formats. Thinking about how to convert separate PST file data into rich text format to view email details stored within it. After searching a lot of Tool on the internet finally, PST to RTF solves my problem by accepting orphan PST file. Thanks to Technical support staff, who resolved my queries regarding the converter, now fully satisfied with the performance of the demo version and now moving forward to purchase this tool. With the help of Outlook to RTF Converter, I just converted a large number messages stored in a PST mailbox file format into rich text format. Great tool, even a naive user can convert file without any technical expertise.